Very well equipped LT Equinox AWD that is extra clean! 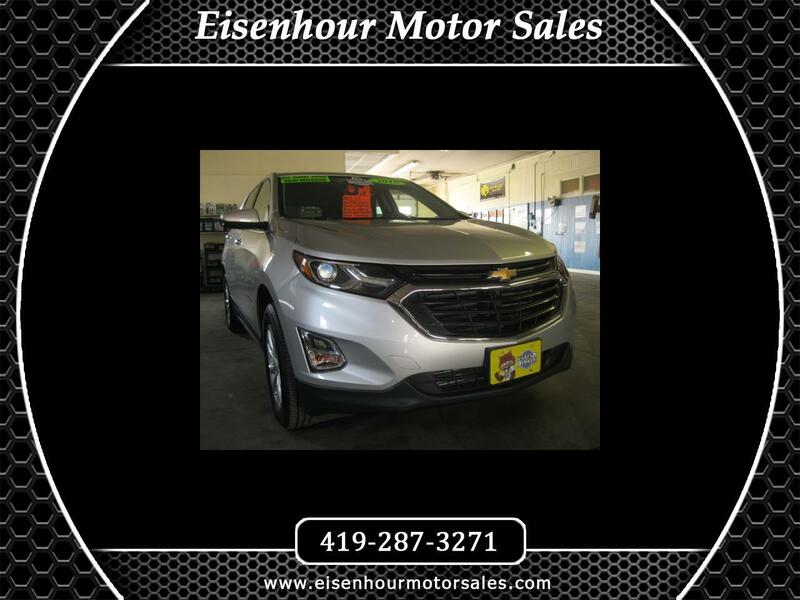 Options include: heated seats, power seat, power liftgate, remote start, rear camera, blind spot minors, alloy wheels, confidence and convenience package, and more! Clean vehicle with a one owner CarFax. Get up to 30 MPG! Nice vehicle!